The underclass segment of professional photography is certainly a challenging and dynamic one. Because of it’s very specific demands in workflow, Lenzart has lined up an underclass team to help you each step of the way. Our goal is to save you time, streamline your workflow, and give you the peace of mind that makes your underclass work a pleasure. Volume users! Please note that studio volume in excess of $20,000 of finishing purchases may qualify for other lab discounts, so please contact us. Sports and Dances If you’re doing your own sports and dances through our underclass service to get the complete packaging and customized sorting benefits, please call for additional data entry pricing information. Shipping Underclass shipping will be billed at cost, by package weight using UPS Ground (no fuel surcharge will be added). Ordering can be custom tailored to your preference – from tethered shooting and barcoding your packages at the school, to sending us your envelopes or log sheets and letting us take care of all data entry. 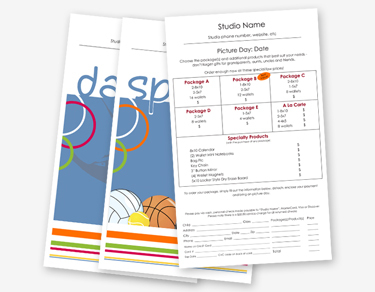 Distinguish yourself from the competition by offering your clients a variety of background choices. Choose from Lenzart’s Green Screen backgrounds OR use your own via simple green screen techniques. Unlike most labs, we provide multiple retouching options for your underclass – auto retouch the entire job for blemishes, basic retouch the entire job for bags and blemishes, or full facial retouch by individual where requested. 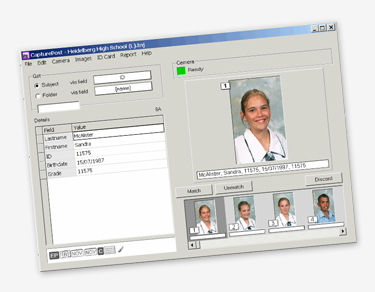 In Lenzart’s underclass service, your images will be viewed, and be color and density corrected to achieve the most consistent results possible. 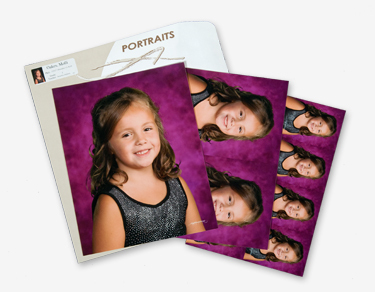 Then we’ll package and sort them according to your specifications. 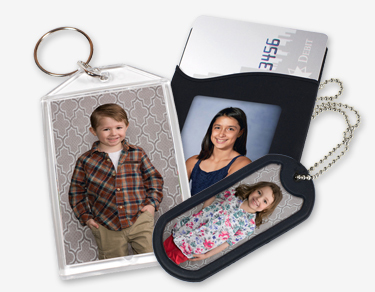 Lenzart’s underclass services and school service items will help you “stand out from the crowd” on delivery day. 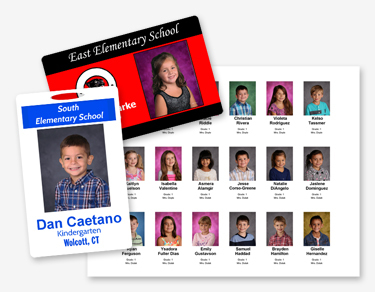 From quick turn around, beautiful finished prints, administration booklets and labels to Yearbook CDs, Admin CDs, and school ID cards. 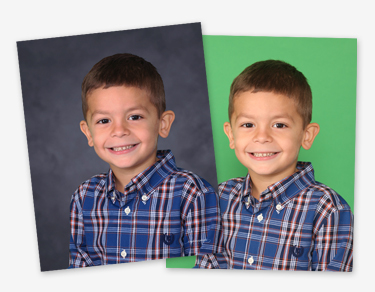 Lenzart can help you be the school’s photographer of choice year after year.